I’ve got a little helper in the studio today helping me lay down some bass lines. 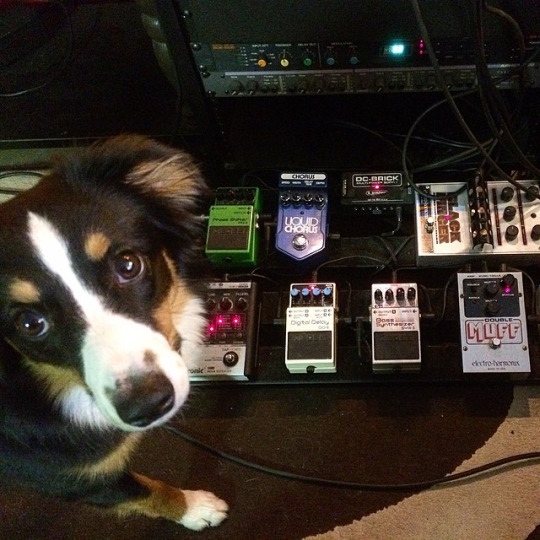 She’s in charge of pedal stomping. Also, I’m working on a new EP. Stay tuned. These are some of the tunes I was rocking out to during the month of July 2013. Enjoy! Quality Noise Indiana Episode #003 featuring local tattoo artist, Joshua Chatwin tonight @ 11PM on 93.5 and 96.7 MAX on the good ol’ FM spectrum. Dust off your radios and tune in if you live anywhere near Central Indiana. Oh, and don’t forget to check out QNi on facebook! 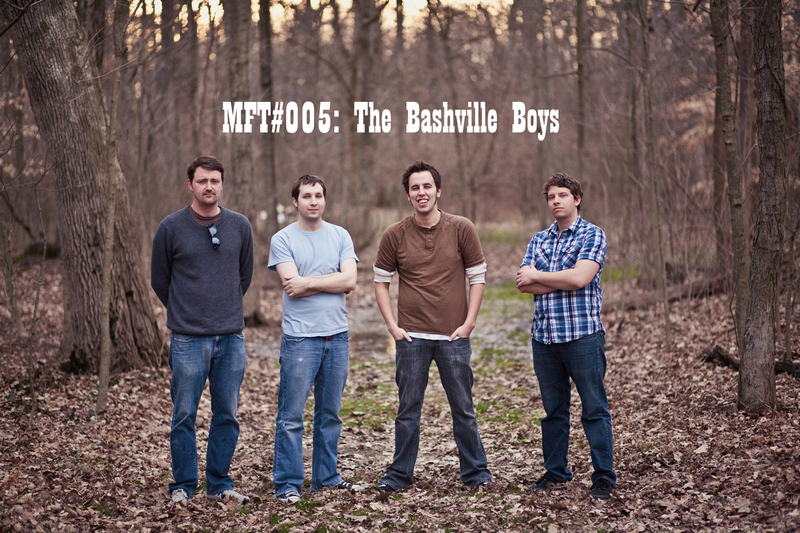 Click HERE to be redirected to my recording studio’s webpage to vie2w MFT#005 featuring The Bashville Boys! This song was provided by Shaking Through and Weathervane Music. This is my first Shaking Through mix and I couldn’t have been more pleased with the whole process. 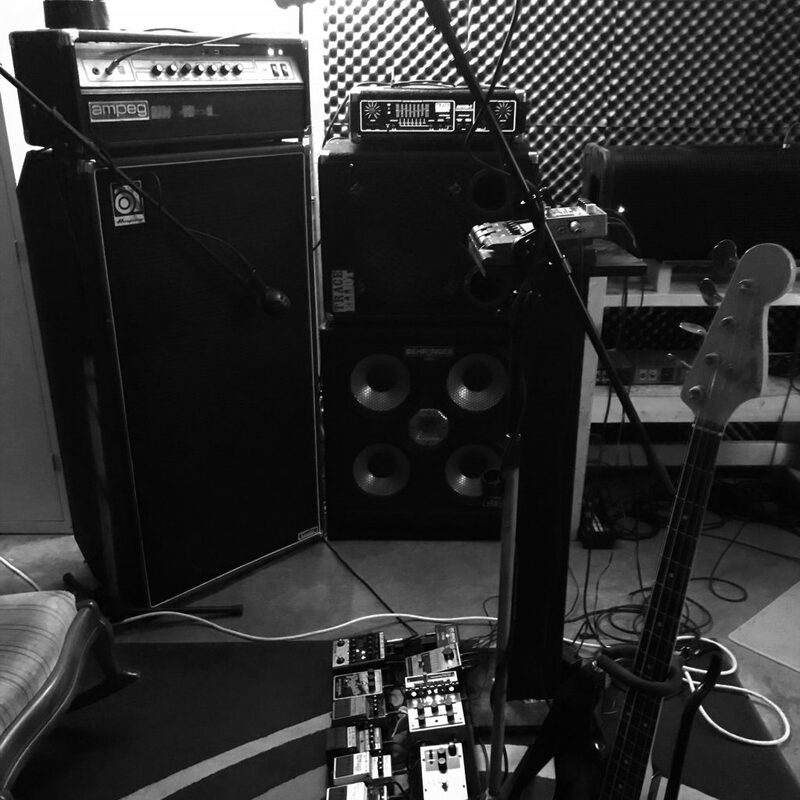 This company is providing an amazing resource for people that are interested in trying out their skills with properly recorded instruments… Oh, and the tracks sound good too.